Yep, we’re pretty excited about this. 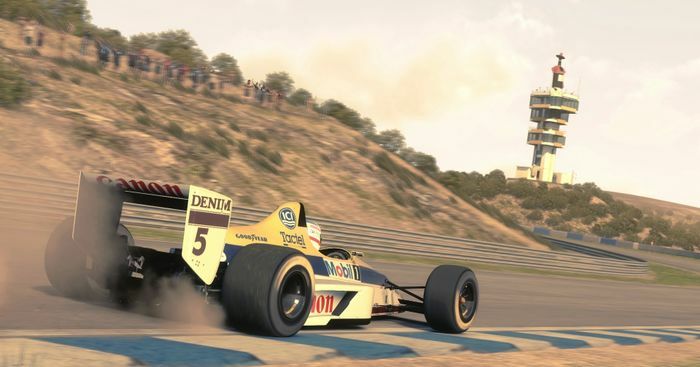 Classic cars are making a return to the F1 game franchise for the first time since 2013. Previously, historic cars and tracks seemed like a nice add-on but we quickly lost interest. The retro side of things felt disconnected from the rest of game, and wasn’t in-depth enough to keep us going back for more. Hopefully that’s all change in F1 2017. 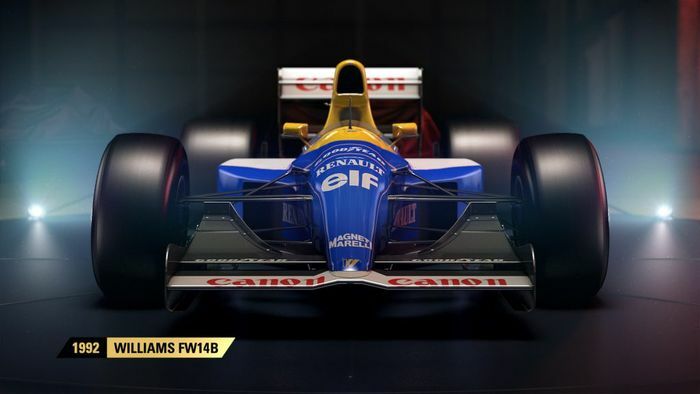 11 cars will feature in the standard version of the game, including the Williams FW14B and Ferrari F2002. More cars will be announced in the next few weeks from the last 30 years. 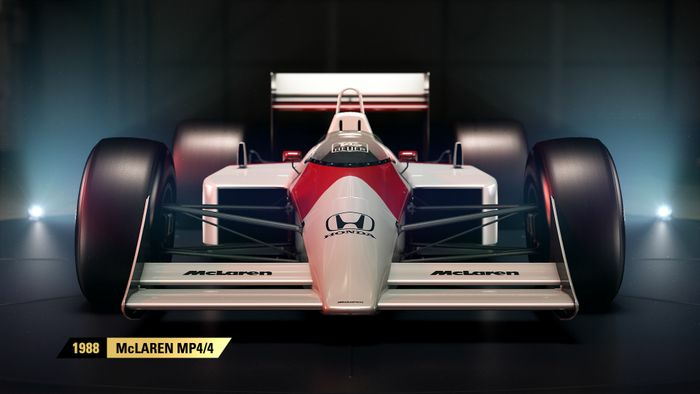 Codemasters struggled to get retro McLaren cars into F1 2013, but it’s managed to do just that in the up-coming title. 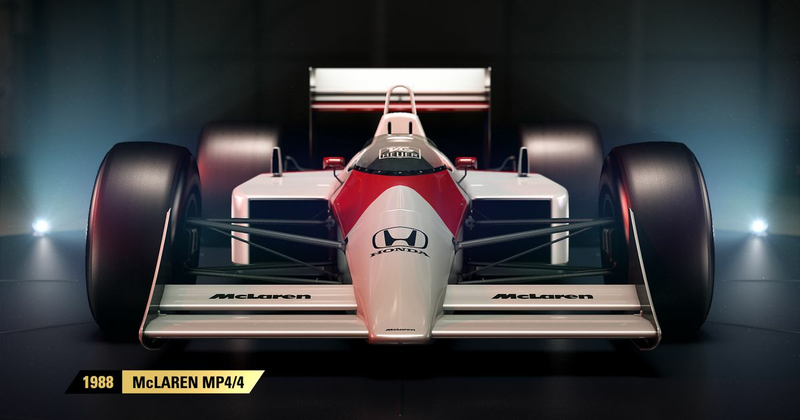 This means the iconic McLaren MP4/4 will be featured in F1 2017, for free with pre-orders or ‘Day One’ purchases. It’ll be available to buy at a later date for those who miss out. F1 2017 will also include four alternative track layouts from the existing circuits in the game. It appears these will be for the classic content but reports are suggesting they can potentially be raced in multiplayer. One of those mentioned is Silverstone, which – as we know – has quite a few layouts. It’s a small detail but one that’s a nice added bonus. 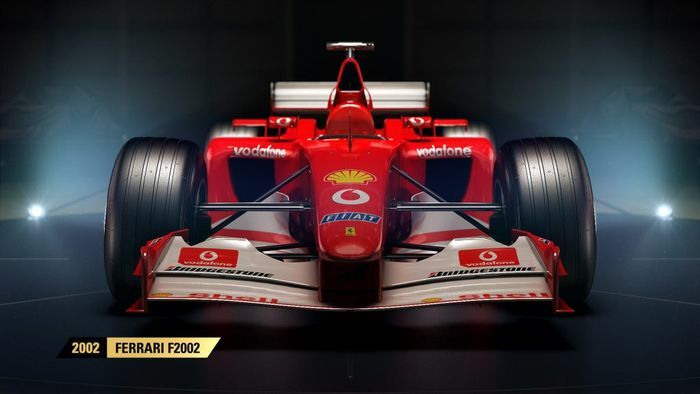 We’re not sure if we’ll have any old F1 tracks as in F1 2013, though. Another exciting little bit of information from the announcement is that classic cars will be added into career mode, in the form of invitational events in the middle of seasons. Apparently, a classic car collector will approach you about driving the historic F1 machines, although it’ll be focused more on challenges, rather than racing. Alongside classic cars, F1 2017 promises to have an “even deeper career mode” than previous games – which is pretty exciting, considering F1 2016 made such a big stride forward with career mode. We’re hoping for more ‘live the life’ elements which were brought back for the last game. With huge F1 rule changes comes a completely new handling model, 2017 cars are much faster than their predecessors and apparently, this is very clear in the game with a different feel. Not much else has been said about it, though. With classic cars, the big problem was them being tricky to control. While the historic beasts in F1 2017 still apparently have wheelspin, turbo lag and understeer, they’ll hopefully be a little easier and more accessible to drive. While Codemasters hasn’t revealed many details about the game at this early stage, it has said there will be some “new gameplay types” and “numerous multiplayer enhancements”, hopefully making the whole online experience more enjoyable and maybe bringing back split-screen racing too. One gameplay mode that’s being added is called ‘Championships’, which is a fascinatingly vague name. We’ll have to keep guessing about what that is for now, maybe a challenge-based mode or a single-season championship. Who knows. Of course, the most important news of all is the release date for F1 2017. 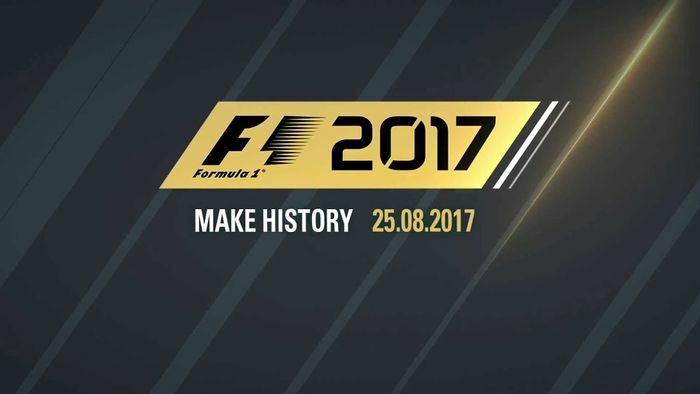 It’s coming to PlayStation 4, Xbox One and PC worldwide on the 25 August 2017 – a little later than past releases, but just in time for F1’s return after the summer break.